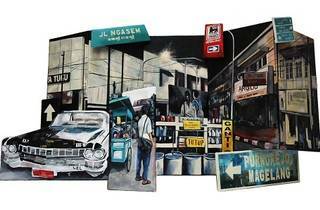 The works of four Malaysian and two Indonesian artists will be on display this October at Galeri Chandan Publika. Inspired by personal reflections, the works featured at this first cycle exhibiton depict themes like religion, pop culture, urbanisation and industrialisation. 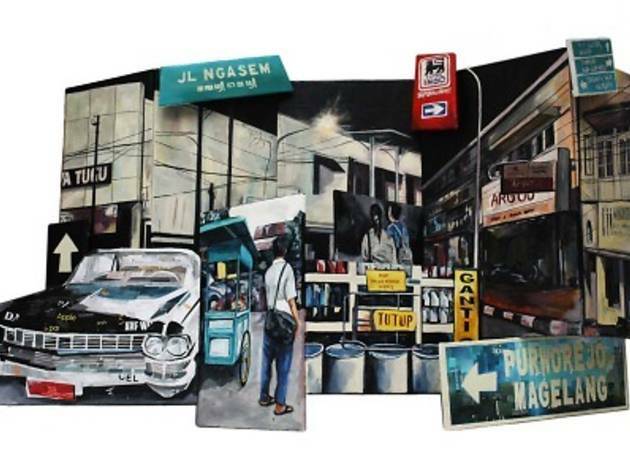 Some of the artists featured are Shahrul Hisyam, Hirzaq Harris, Anisa Abdullah, Mulyo Gunarso and Imam Santaso.